Cyber Monday: Shop online all day! After shopping on Black Friday and Small Business Saturday, you will be ready to finish your holiday shopping online on Monday, November 27. The Monday after Thanksgiving has come to be known as “Cyber Monday” because so many people turn to the Internet to finish their holiday shopping. 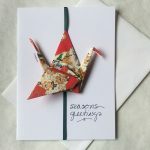 This Cyber Monday, visit my Little Bird de Papel Etsy Shop, especially for holiday greeting cards and origami crane earrings. 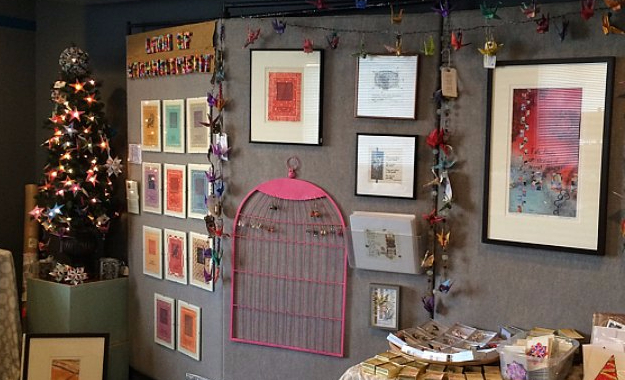 You will be supporting an independent small business by doing so. 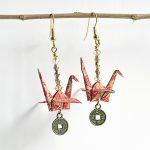 Orders for holiday cards and origami crane earrings will ship within 1-2 business days. I will customize holiday cards with greeting of your choice. I will write a message from you to your recipients on inside of holiday cards and mail cards for you at no additional cost. $5.00 gift wrap available on all earrings. I will also write note and mail earrings for you. 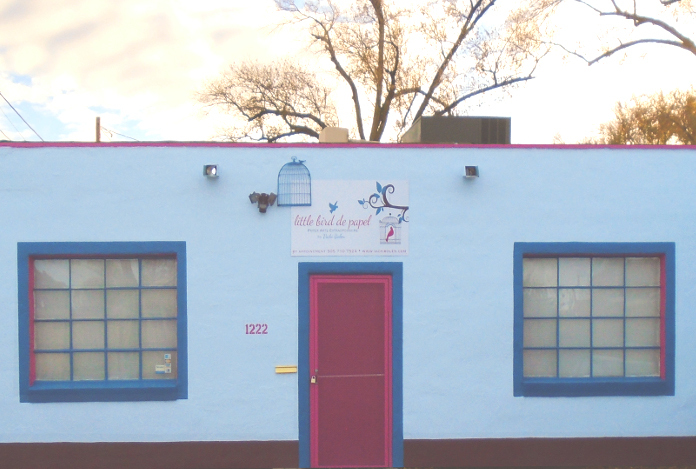 There are two opportunities for you SHOP LOCAL at Little Bird de Papel this holiday season.